Jeffrey Reeves is Associate Professor in the College of Security Studies at the Daniel K. Inouye Asia-Pacific Center for Security Studies in Hawaii, US. 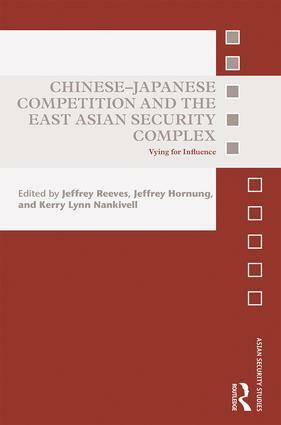 Jeffrey Hornung is a Political Scientist in the Defense and Political Sciences Department at the RAND Corporation, US. Kerry Lynn Nankivell is Associate Professor in the College of Security Studies at the Daniel K. Inouye Asia-Pacific Center for Security Studies in Hawaii, US.